Hosted by award-winning drummer, author and educator Daniel Glass, TRAPS brings together an unprecedented collection of vintage gear with special guest John Aldridge. 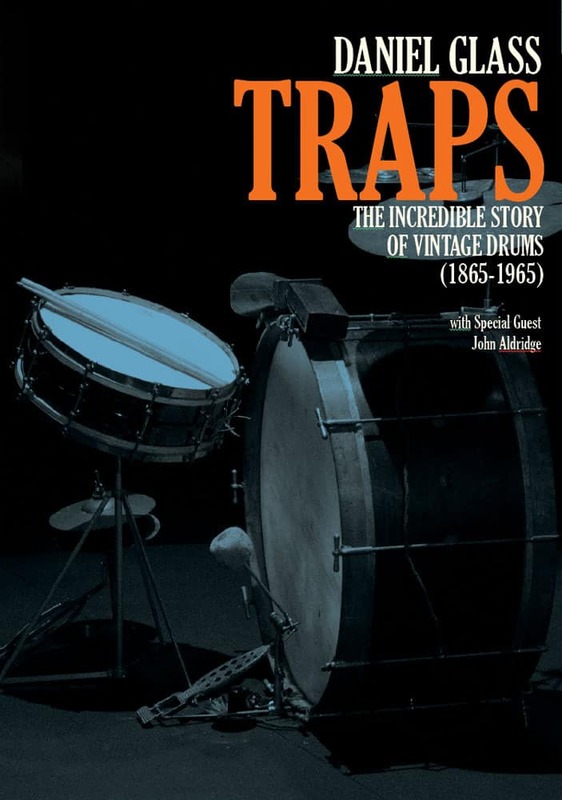 TRAPS: The Incredible Story of Vintage Drums is an in-depth and highly entertaining DVD designed to introduce modern drummers to the evolution of their instrument. Hosted by award-winning drummer, author and educator Daniel Glass, TRAPS brings together an unprecedented collection of vintage gear – including many rare and museum quality pieces and takes you on a fascinating 100 year journey that starts before the invention of the bass drum pedal and ends with the legendary Ludwig Oyster Black Pearl “Ringo Kit”. 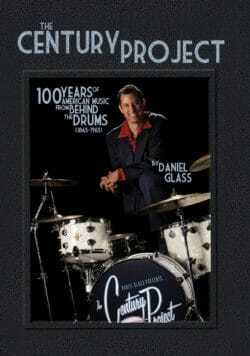 Daniel Glass is an award-winning drummer, author, historian and educator. 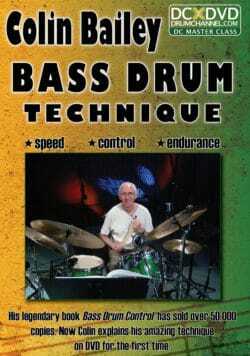 He is widely recognized as an authority on classic American drumming and the evolution of American Popular Music. 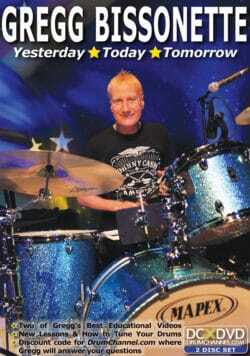 A member of the pioneering swing group Royal Crown Revue since 1994, Daniel has recorded and performed all over the world with many top artists, including Brian Setzer, Bette Midler, Liza Minnelli, Jose Feliciano, Michelle Shocked, Mike Ness, Freddie Cole, Marilyn Maye, Air Supply’s Graham Russell and KISS frontman Gene Simmons.